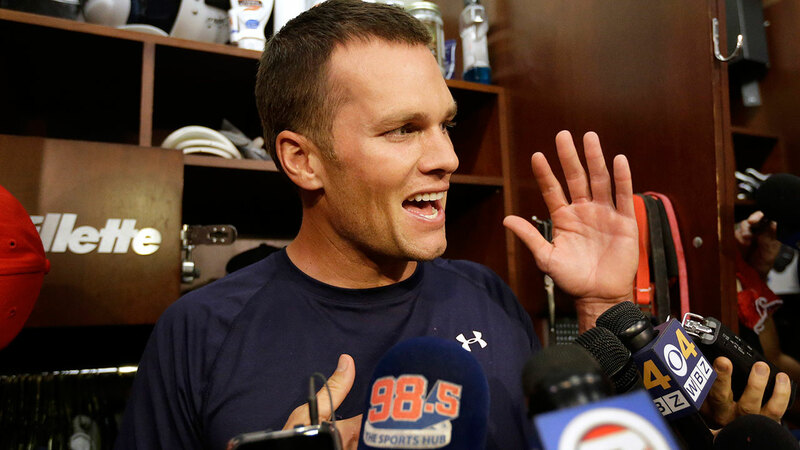 HOUSTON -- New England Patriots quarterback Tom Brady will soon get back his missing Super Bowl jersey. NFL confirms that Brady's jersey has been recovered. It was found with a credentialed member of the international media, according to an NFL statement. Houston Police Chief Art Acevedo tweeted about the recovery of the jersey saying detectives traced it to Mexico with the help of FBI and Mexican authorities. Something similar happened to Brady's jersey after the Patriots' 28-24 victory over the Seattle Seahawks in Super Bowl XLIX on Feb. 1, 2015, so this isn't a one-time occurrence. It didn't seem to be a major concern to the team.